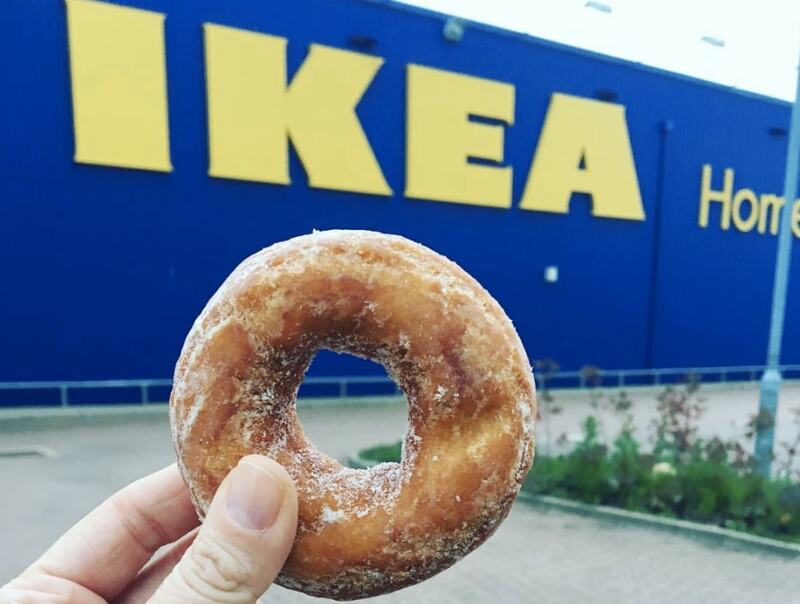 Swedish furniture giant Ikea's UK plain sugar donuts are suitable for vegans, according to resource Vegan Womble. 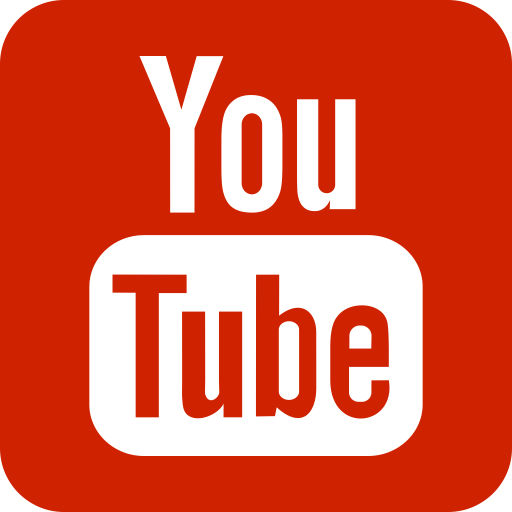 Taking to social media, the outlet said: "Did you know Ikea donuts are suitable for vegans...There are lots of accidentally vegan foodie bits in-store too." A spokesperson for Ikea told Plant Based News: "I can confirm that the donuts are suitable for vegans." The chocolate donuts are not suitable for vegans. Vegan Womble's post follows news last week that the store is developing plant-based soft serve ice-cream. The brand took to social media to share a picture of ice-cream, captioning it: "100 percent plant-based, 100 percent delicious. 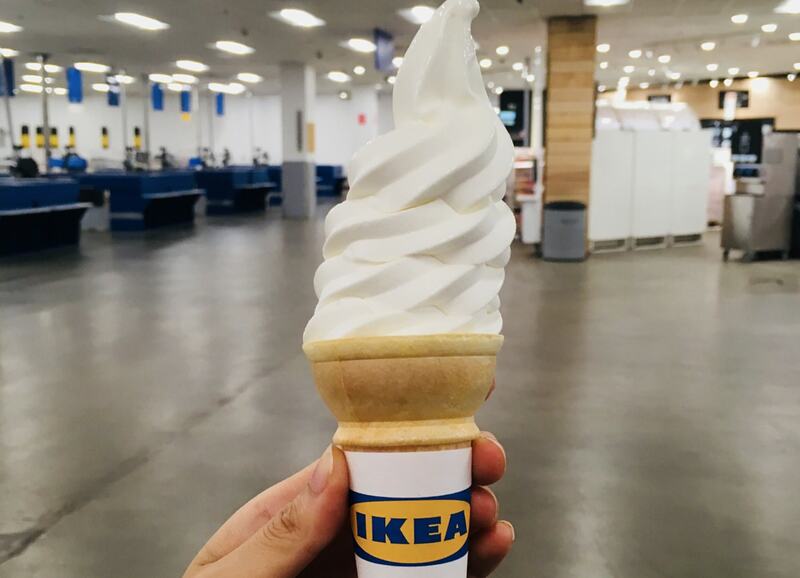 Today we are sharing our ambitions to introduce plant-based ice cream to the IKEA Bistro."